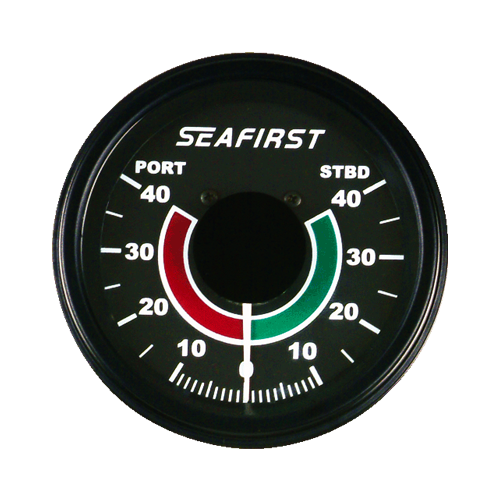 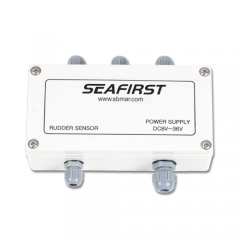 The SEAFIRST Stand Alone Rudder Angle Indicator System is a complete Single or Multiple station RAI system. 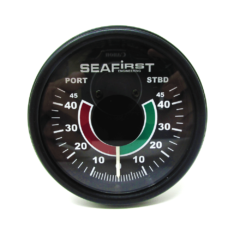 An RAI is typically used on vessels that do not have a autopilot or in cases where a separate RAI system is desired (such as Hydraulic Full Follow-up steering systems) or when rudder position is difficult to determine with your autopilot (in most cases from our experience). The Seafirst rudder angle indicator display, shows the actual position of a boat’s rudder. 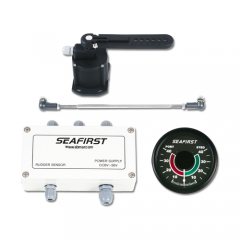 Our RAI-M system is capable of operating up to 15 Seafirst indicator meters, and many of its standard features and options are only available on more expensive systems, costing upwards of 50% or more. 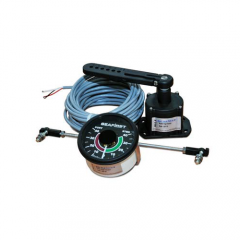 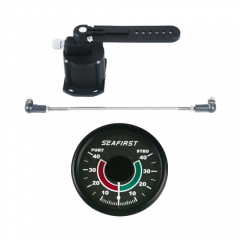 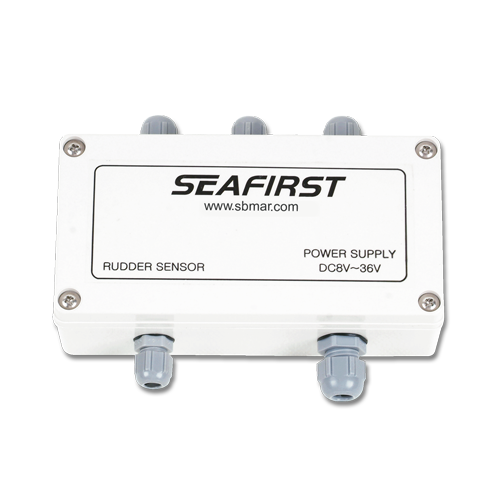 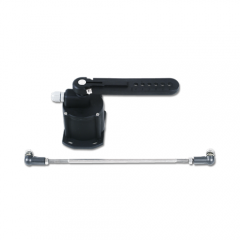 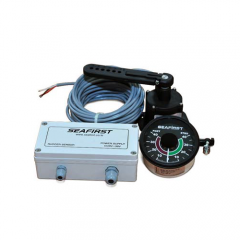 The watertight main distribution box, rudder follower and Indicator gauge which features a temper glass face, is easy to install and very precise in operation, besides consuming very little power.